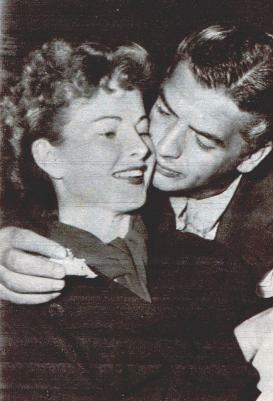 Photo 1 - Coleen Gray and Vic Mature before doing the Screen Guild Players broadcast. 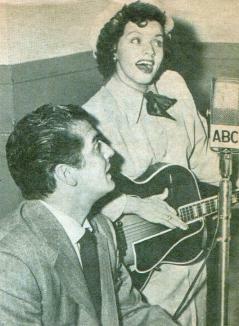 Photo 2 - Vic Mature and Kay Starr during rehearsals of Starring Kay Starr. 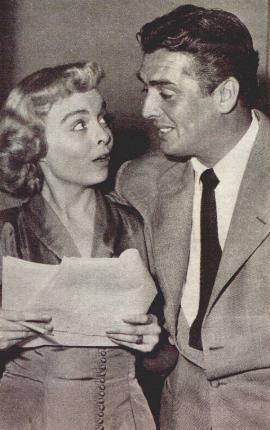 Photo 3 - Victor Mature and Meg Mandell during a recent Hollywood Star Theatre radio broadcast.